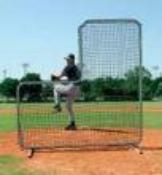 Replacement slip on net for Pitcher's "L" Screen. 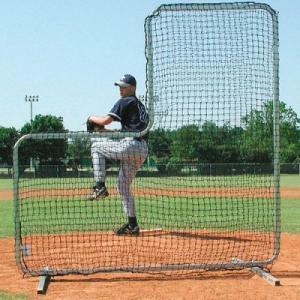 Pillow case style double #36 polyehtylene netting. Easy slip on installation. It's rough and weater-resistant.